report which was later confirmed by family members. to pour out emotional tributes to the late father of eight. 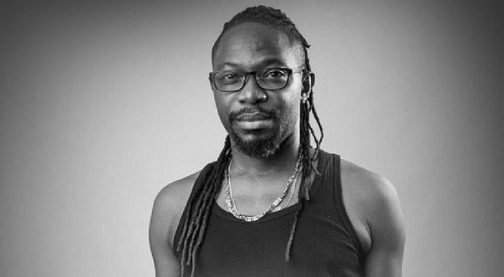 missed my brother OJB JAZREEL. God knws best. achievements have supported other great achievers. nomoreloss can talk longer now. how well you looked and how great you are doing. I am beginning to see this death thing differently..
A GREAT Man you’ve done your part… Journey on..
producer I worked with .. Remember @labillion ..
@cecilhammond insisted I start my journey with you.. This is how I remember you bros.. Always smiling..
“intuition” . Thank you for giving this girl a chance.